Sweden’s second largest cinema chain Svenska Bio went cashless for all of its 35 cinemas on 1 November 2016. More than four months into this world-first for a major cinema chain Celluloid Junkie talked to Suzanna Renhuldt, CMO of Svenska Bio about the bold move. With cinema patrons worldwide increasingly booking cinema tickets on their smartphones more and more cinemas are weighing up the cost of handling cash. 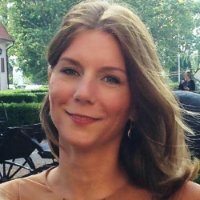 “In Sweden there’s been a movement for some time towards less and less use of cash, which puts an increased pressure on the public places that still handle cash,” is the first thing that Suzanna says. 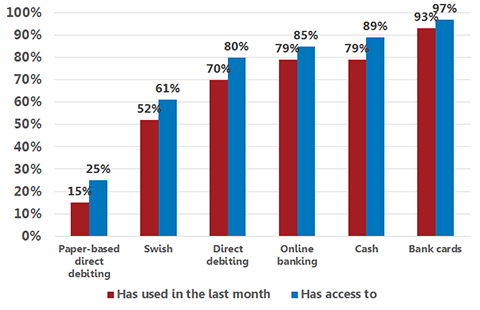 “In addition it’s been getting continuously more expensive as the banks charge higher fees for the services that using cash requires.” Many banks in Sweden have even gone so far as to stop accepting, handling or issuing cash at some of their branches. It is worth noting that Sweden is today one of the most advanced countries in the world in the switch to various forms of electronic payments. 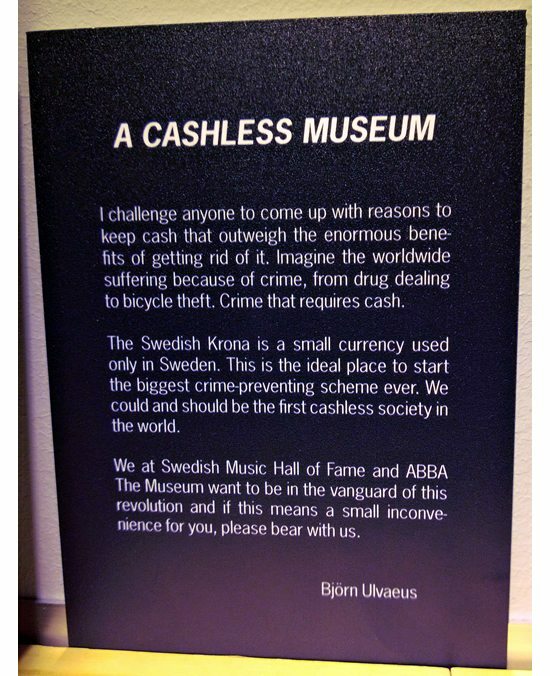 ‘Sweden leads the race to become cashless society‘ was the headline of a long article in The Guardian last year, where it was noted that cash payments made up just 2% of the value of all transactions in Sweden in 2015 and is expected to drop to 0.5% by 2020. In addition to credit and debit cards, Swedes use the Swish money transfer system and app created by Scandinavia’s five biggest banks. Used by 52% of Sweden’s population, it is so common that it has already become a verb (“Swish me the money you owe”). Last year Bloomberg also noted that other countries are trying to emulate this example: ‘Singapore Wants to Be Asia’s Sweden in Push for Cashless Payment‘ it wrote, as Singapore along with Sweden, Finland, UK and US is deemed “most ready to use digital payments, based on the high use of mobile phones and banking services, according to a Citigroup Inc. report published in June.” Apple Pay and Android Pay are also pushing other countries in that direction, though nowhere are they as ubiquitous as Swish currently is in Sweden. “Our cinemas are cashless” – notice on Svenska Bio’s website. Svenska Bio did not just lock up their POS cash registers one day, but went through a systematic process in moving to 100% electronic payments. “The first thing we did is that we brought up the subject during our yearly conference when the whole company meets. 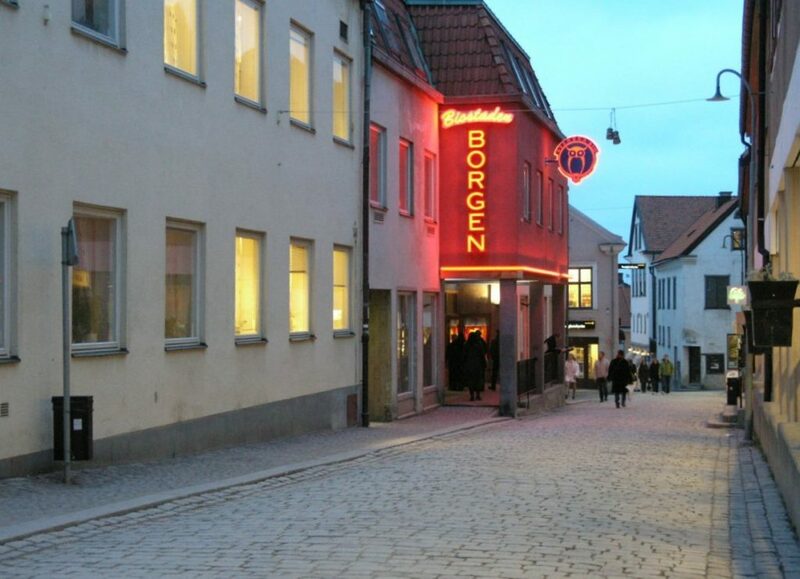 Most every one of our cinema managers were very positive about going cash-less and we selected three out of 35 cinemas to be the first test sites.” Svenska Bio has cinemas across Sweden, mainly in medium-sized towns, with the three test cinemas chosen located in Borås, Visby och Kristianstad. The next step was to communicates the plan. “It was mostly a matter of spreading the information as widely and clearly as possible,” confirms Suzanna. “We used our social media, the cinemas’ different ads spaces, infomercials on the screen and newspaper ads to inform our cinemagoers.” The reaction was swift and Svenska Bio found itself the target of one particular group opposed to the wider moves to a cashless society: pensioners. Suzanna seems sanguine about her cinema becoming a battering ram in the political battle between politicians, banks and pensioners. “They have not targeted our cinemas in particular,” she offers, “but have used us going cashless as an example of the challenges that senior citizens faces in no cash situations.” Swedish pensioners lobby organisation PRO collected 139,000 signatures in the summer of 2016 to the Sweden’s Finance Ministry to protests official efforts to discourage cash use, with Sweden’s former top police chief Björn Eriksson launching the kontantuppropet.nu website to enshrine the use of cash in Sweden’s constitution. But angry pensioners were not the only issue, Suzanna said. “Parents sending their children to the movies have been a challenge as many children in Sweden still don’t have a debit card.” But Svenska Bio came up with a solution for this too. “The way we work around this is that parents use our gift certificates which can be used for both tickets and concession.” Gift cards are widely available at the Pressbyran and 7-Eleven convenience stores found in even the smallest towns in Sweden. Svenska Bio is not the first cinema chain in Sweden to abolish cash at the box office. 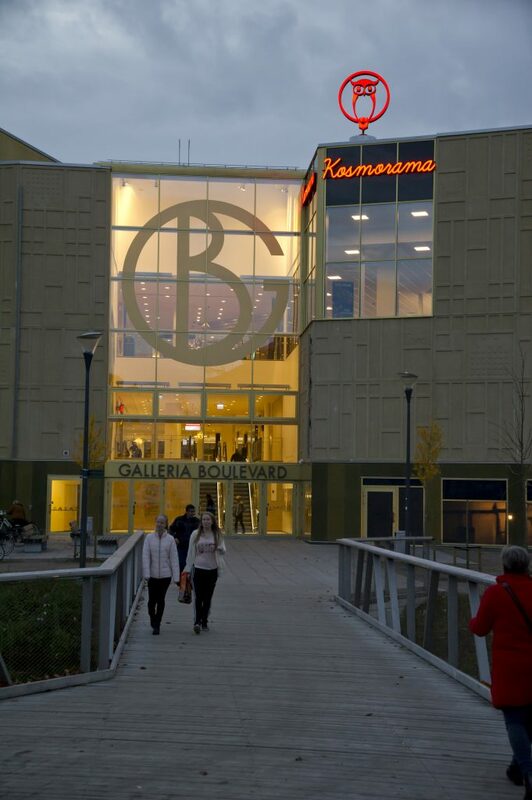 The regional chain Björnbiografer stopped cash handling for all of its seven cinemas in November 2015, a year before Svenska Bio. The decision was taken due to safety concerns for its staff after incidents involving theft and harassment by youth gangs. Many of the small towns where it operates lack their own police force and police presence is often lacking in the evenings at other locations. Going cash-free was the best way to help ensure staff safety, cinema head Björn Wallgren said in an interview at the time. But while ticket sales have been going electronic all over the world, cash still tends to be used in other parts of the cinema – so what about the food and beverage sales? “Our sales in concession, our pick up rate has not been affected negatively at all, if anything we have had an increase. And our daytime screenings, aimed mainly for seniors are blooming, so the change has not had any negative affect at all. We are very happy about the outcome and our staff feels more secure now that they don’t need to handle cash anymore,” Suzanna beams. 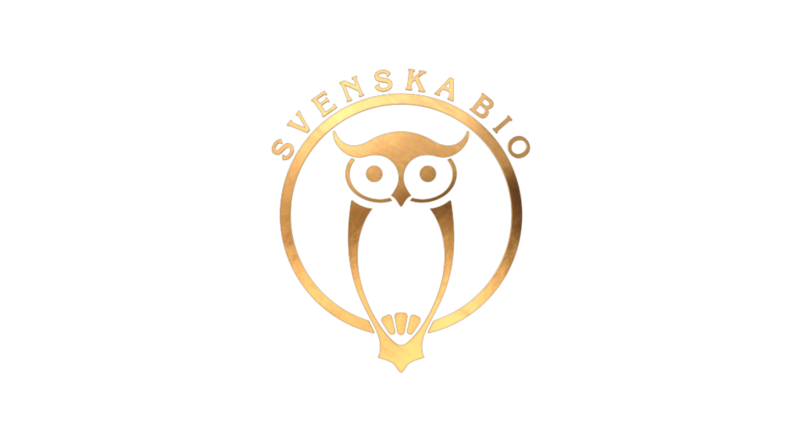 Svenska bio is 50% owned by Sweden’s largest cinema chain SF Bio, which is in the process of being acquired by AMC. There can be no doubt that it is innovation and best practices like this that made AMC’s CEO Adam Aron proclaim that the Swedes’ “added expertise will be invaluable to us in helping to drive AMC’s progress across Europe.” Other cinemas in the AMC family (and beyond) may not look to go cashless just yet, but when they do they can definitely learn from Svenska Bio’s example.